Computer use can be monitored in many ways. It may be impossible to completely conceal or erase your browser's history. In Wyoming County, RESTORE provides crisis intervention and support services to people who are survivors of domestic violence and sexual assault and their loved ones. Trained advocates are available 24-hours a day, seven days a week to provide information and support, enabling you to make informed choices concerning medical, legal and counseling needs, while offering advocacy and information about your rights. Counselors also offer short-term counseling sessions, legal and medical accompaniment and help with the Office of Victim Services, all of which is free and confidential. Call you names, put you down or humiliate you? Behave in an overprotective manner or become extremely jealous? Isolate you by keeping you from friends or family? Prevent you from working or control all the money? Threaten to hurt you, your children, family, pets or self? Use intimidation or manipulation to control you or your children? Hit, punch, slap, kick, shove or bite you? If you answered “yes” to any of the above questions, you may be a victim of domestic violence. RESTORE can help you heal. You are not alone. Abused partners are constantly re-assessing risks for their safety. Nobody knows the abusive partner better than his/her partner. Multiple agencies and people can be a potential source of support, but only you can judge who it’s safe to tell and who to ask for help. Make a list of the possible resources with names and phone numbers for easy reference. Safety strategies are critical and can be used for all types of situations (such as post-separation from an abusive partner; dealing with a physical assault or other emergency). 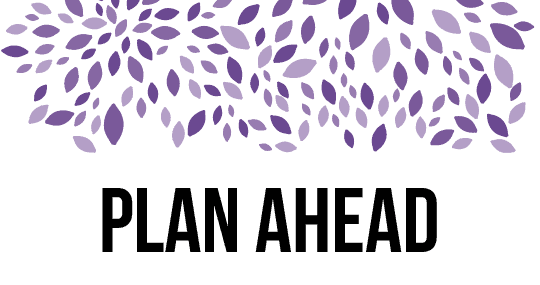 Often, escaping an abusive partner can be made safer by creating a specific, individual safety plan. Consider these things when planning for your safety. • People who might help you if you left. Think about people who will keep a bag for you. Think about people who might lend you money or give you a place to stay. Make plans for your pets. • Opening a bank account or getting a credit card in your name. • Practice how you would leave. What exit could you use? • How you could take your children with you safely. There are times when taking your children with you may put all of your lives in danger. Protecting yourself makes you able to protect your children. • Putting together a bag of things you use every day. Hide it where it is easy for you to get. Items to take might include: keys to car, house, work; extra clothes, medication and other medicine; important papers for you and your children; bankbooks, checkbooks, credit cards; lease/rental agreement, Order of Protection, divorce/custody papers and address books. • Having important phone numbers nearby for you and your children. Numbers to have include the police, supportive family members and friends and the RESTORE 24-hour hotline. • Friends or neighbors you could confide in. Ask them to call the police if they hear violent noises. Teach children how to dial 911. Make up a code word that you can use when you need help. • Safer places in your home where there are exits and no weapons. If you feel abuse is going to happen, try to get your abuser to one of these safer places. Think about ways you could get weapons out of the house. • Even if you do not plan to leave, think of where you could go. Think of how you might leave home safely. Try things that get you out of the house — taking out trash, walking the pet or going to the store. • Getting an Order of Protection from the court. Keep a copy with you all the time. Give a copy to the police, people who take care of your children, their babysitters, schools and your boss. • Changing the locks. Consider putting in stronger doors, smoke and carbon monoxide detectors, a security system and outside lights. • Telling friends and neighbors that your abuser no longer lives with you. Ask them to call the police if they see your abuser near your home or children. • Not using the same stores or businesses that you did when you were with your abuser. • Someone that you can call if you feel down. • Safe ways to speak with your abuser, if you must. Going over your safety plan often. Warning: Abusers try to control their victim’s lives. When abusers feel a loss of control — like when victims try to leave them — the abuse often gets worse. Take special care when you leave. Keep being careful even after you have left. The public tends to discount the complexity of intimate relationships when confronted with domestic violence. In reality, change is a process that takes time, careful thought and incremental action. These are helpful sites that can help you help the ones you love have safe and healthy relationships. 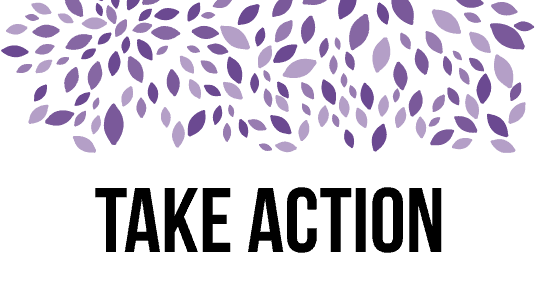 RESTORE, a program of Planned Parenthood of Central and Western New York, leads the community response to sexual violence through advocacy and education, by providing the safety, support and validation that changes the lives of all those affected. RESTORE is currently seeking: small/medium size cosmetic bags, new underwear and bras, journals, sketch books, coloring books, crayons, coloring pencils. All donation items must be new or unused. Thank you for your generosity! 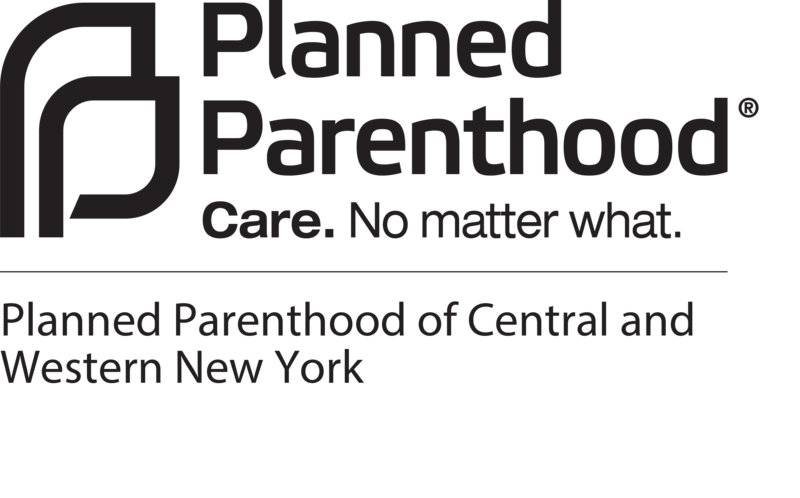 To make arrangements to drop off your donation, ask questions or learn how to make a tax deductible donation from the list, please contact restore@ppcwny.org. Copyright ©2017 - Restore Sexual Assault Services - All Rights Reserved. RESTORE, a program of Planned Parenthood of Central and Western New York, provides free and confidential crisis intervention and support to women, men and children who are survivors of sexual assault regardless of race/ethnicity, gender orientation, income or age. 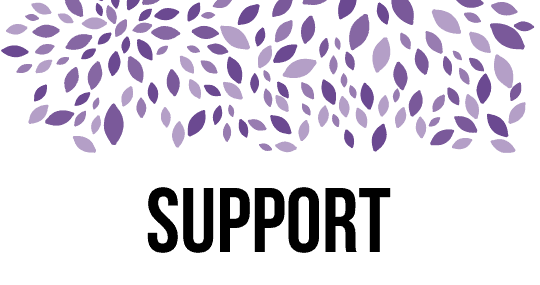 RESTORE provides those same services to family, friends and significant others of survivors of sexual assault. RESTORE serves five counties: Monroe, Genesee, Livingston, Orleans and Wyoming.